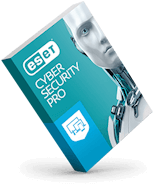 Get a technical overview of ESET endpoint protection in a 30-minute demo. 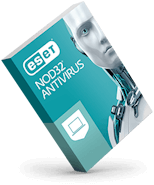 Plus, we'll monitor your questions and provide answers in real time. 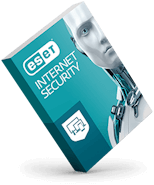 Let our security specialists help customize your ESET experience today!